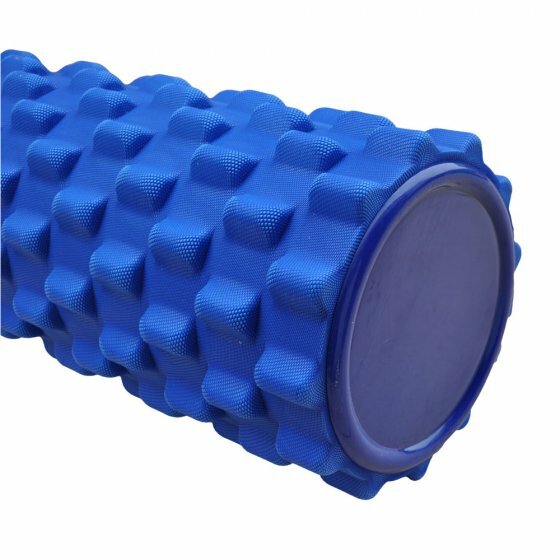 The Elite Blue Grid Foam Roller is great for deep tissue massage channelling blood and oxygen through the muscles and creating elasticity in the muscle, providing a precise message. For a full core body workout from sports massage to muscle rehab, this grid roller is designed for all types of people and uses. Use the grid for a self-massage and roll through the tight muscles that prevent feeling good and moving well. If your new to foam rolling then starting off with this foam roller is your best option as its more aggressive than a standard foam roller.